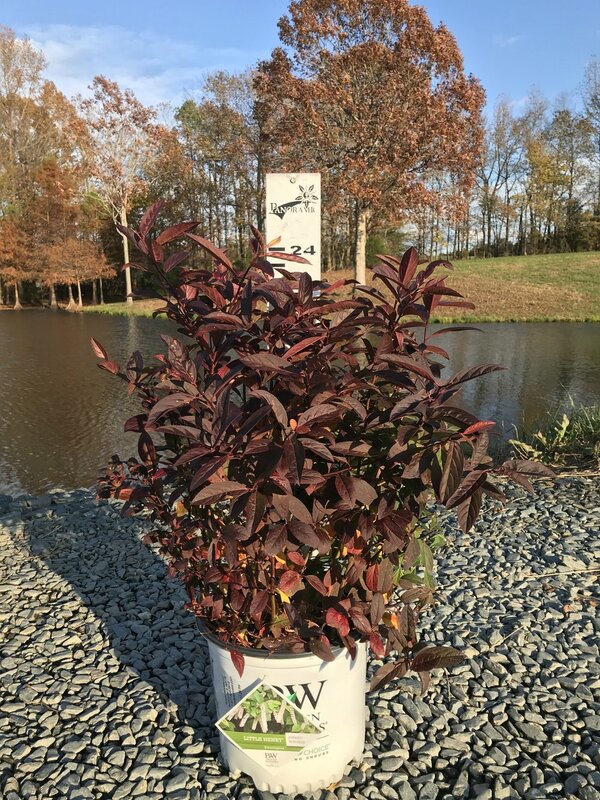 Fall foliage continues to pop this week as temperatures have stayed cool here on the farm post-Thanksgiving. 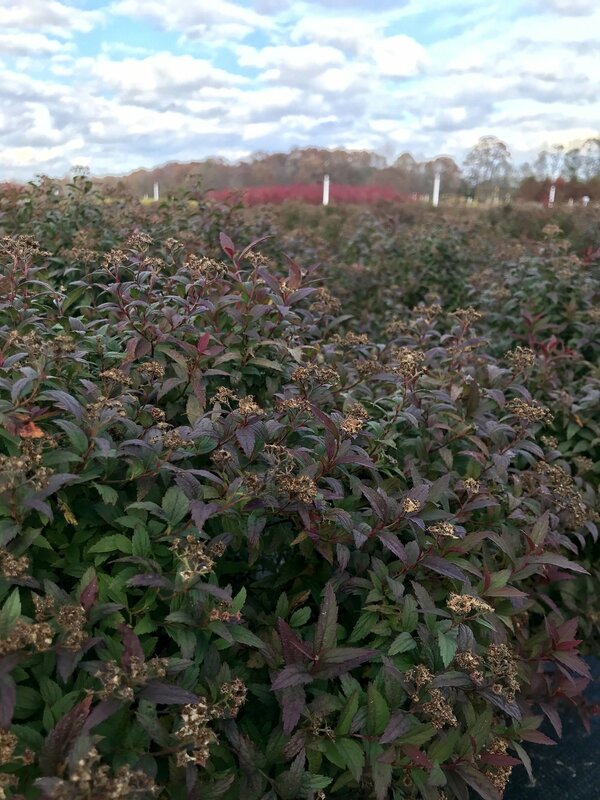 This time of year, we observe the rich colors and textures of fall in perennials like Aster novae-angliae 'Purple Dome' with its dandelion-like seed heads and Ilex verticillata ‘Winter Red’ with its true-to-name bright red berries. 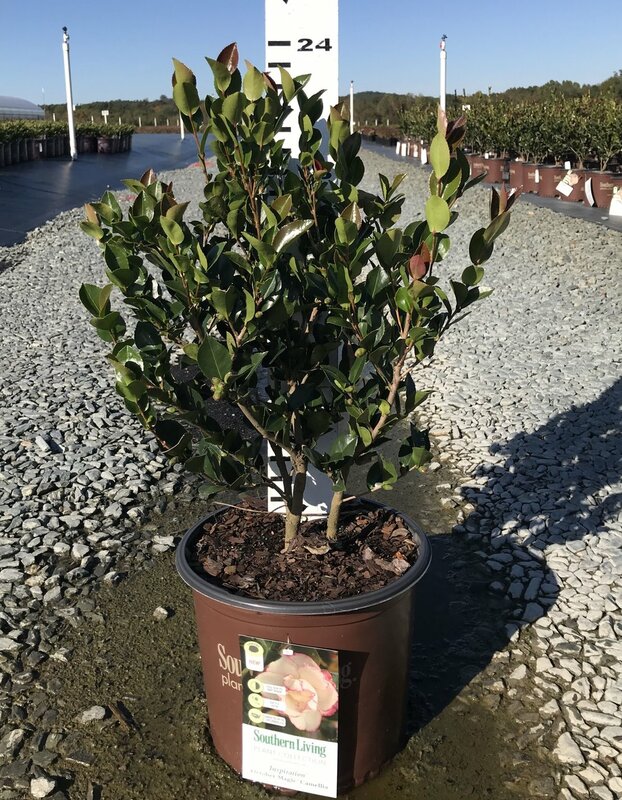 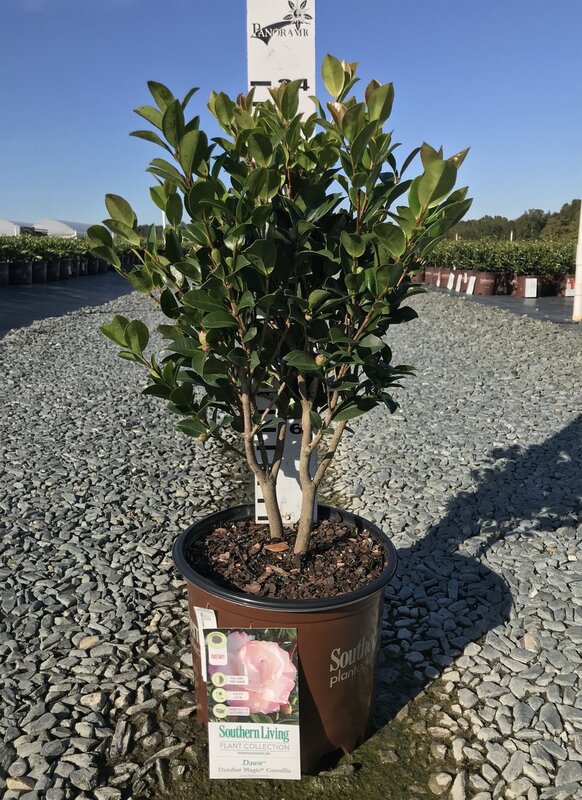 This week we are also continuing to admire the heavily-budded Camelia sasquana October Magic series which provide stunning late-season color. 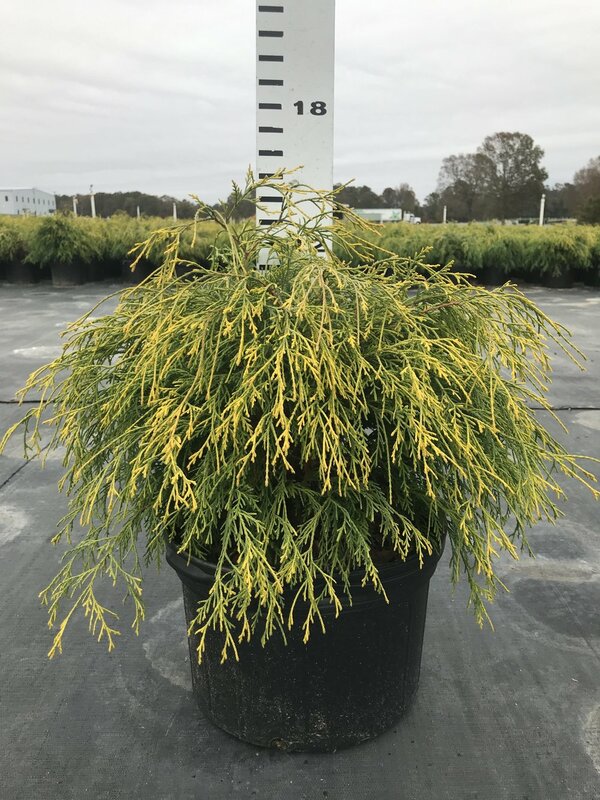 Several reliable evergreens have made our list this week and will continue to be featured in future weeks. 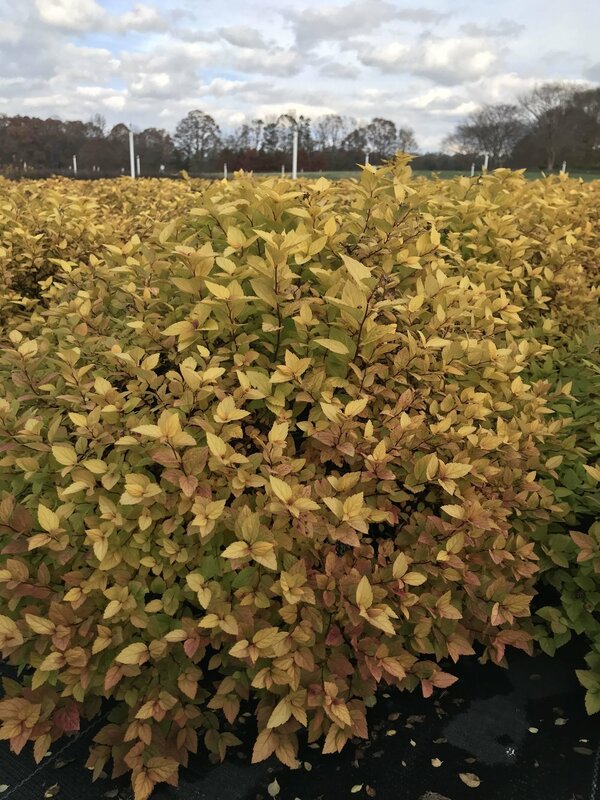 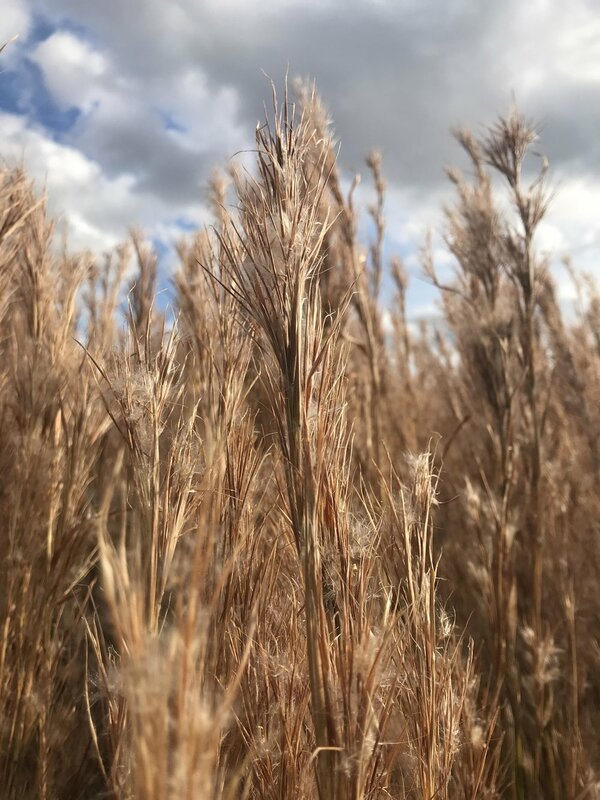 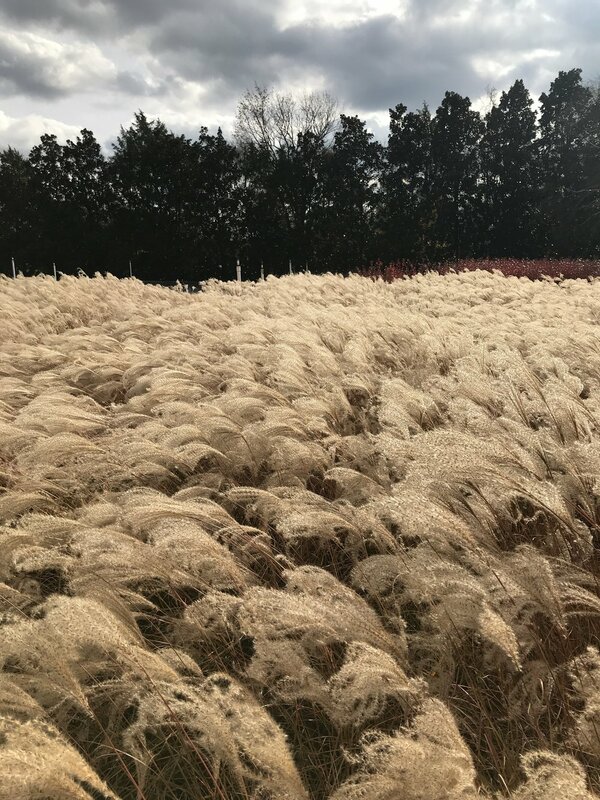 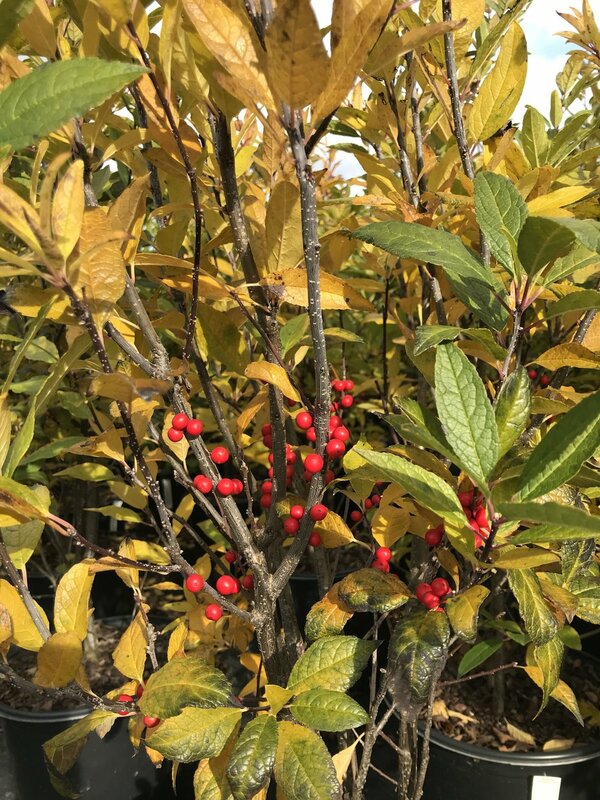 As our customers begin preparing for winterized landscapes, we hope to provide a variety of plants we think will perform well and add beauty to their surroundings. 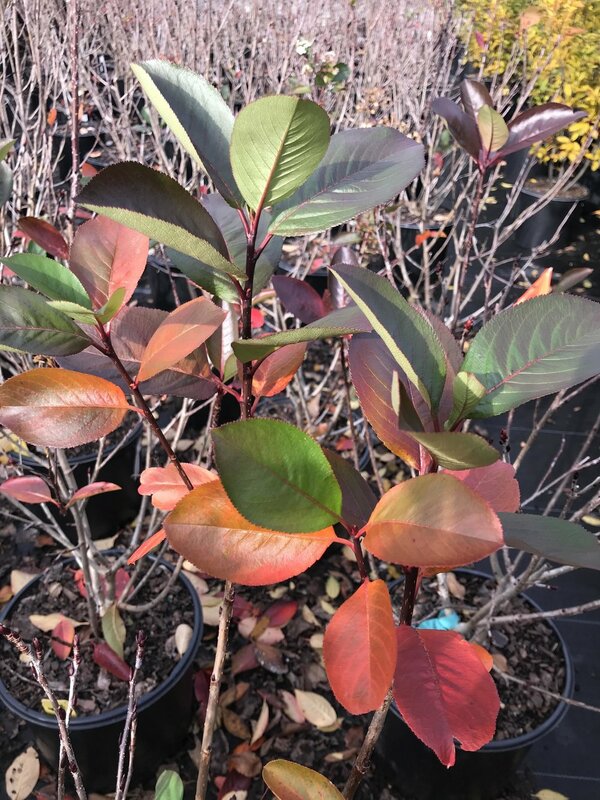 To learn more about our favorite fall plants and reliable evergreens, call our team of plant experts now! 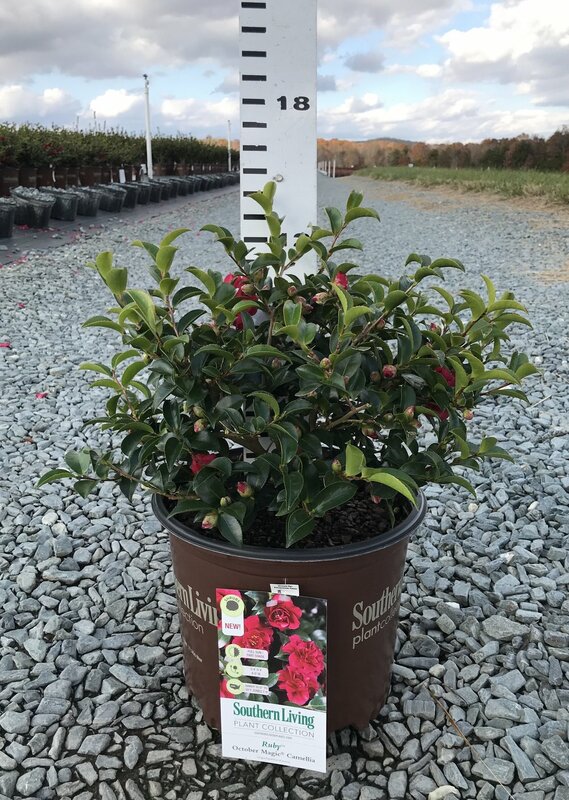 Check out our real-time updated current availability by clicking the button above. 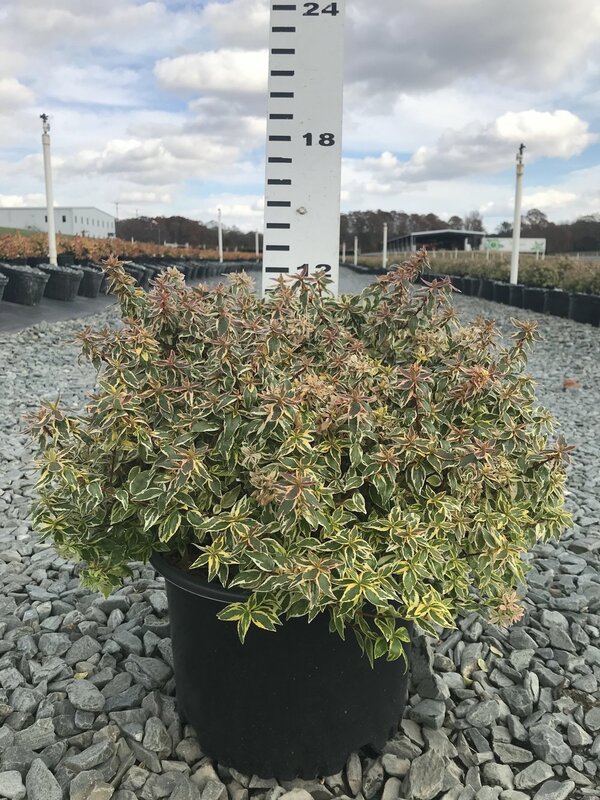 To sign up for our weekly emails with downloadable PDF and Excel versions of our availability WITH pricing, fill out the form at the bottom of this page. 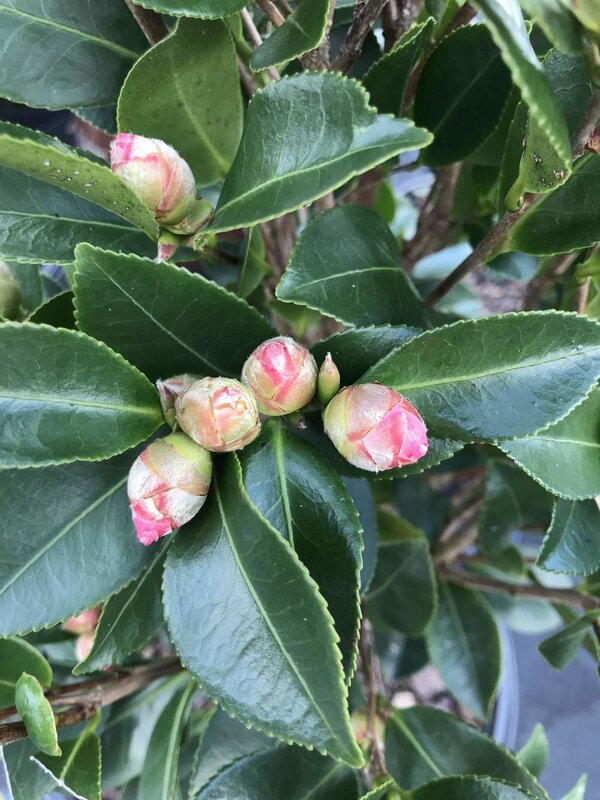 Camellia sasanqua, October Magic Ruby Blooming! 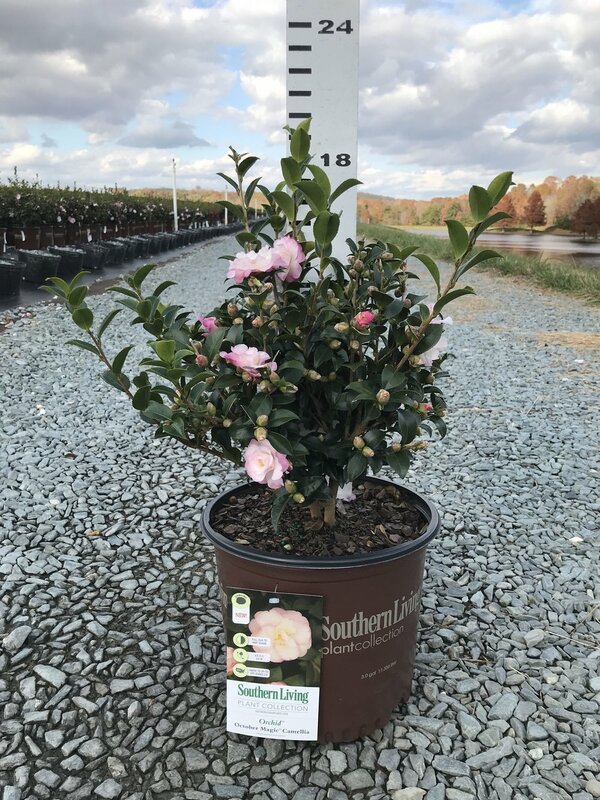 Camellia sasanqua, October Magic Inspiration Blooming! 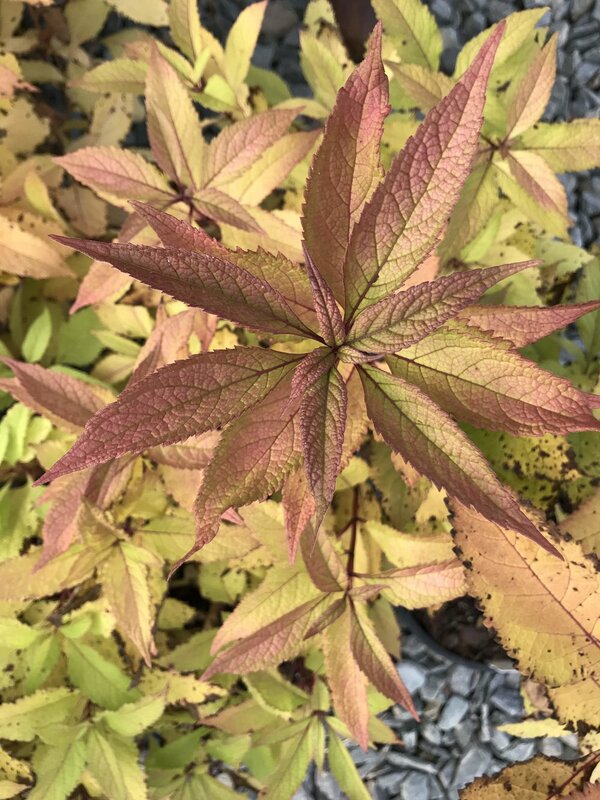 Spread the word about our plants with stunning fall colors and textures!